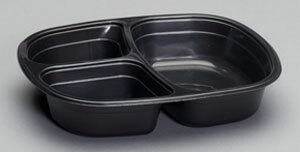 Genpak Oven Ready Food Trays combine product uniformity, strength and elegance coupled with durability. 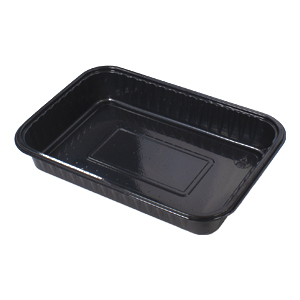 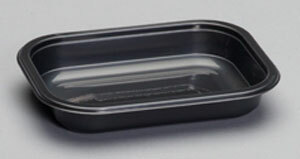 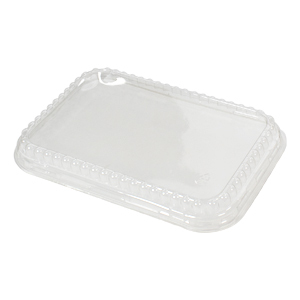 With "freezer to oven" convenience, our ovenable food trays offer excellent low temperature impact resistance. 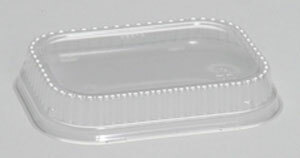 These processor grade food packaging products are designed strong enough to withstand automated processes including fill and seal lines yet elegant enough for retail shelf displays. 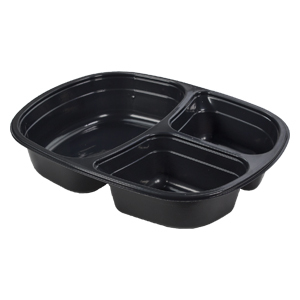 Our oven ready food trays are equipped with one, two and three compartments for your convenience. 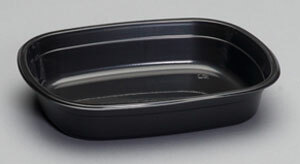 Perfect for baking cooks, packaging meals and countless other cooking applications. 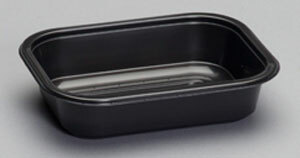 Dim: 6.625 " x 4.938" x 1.588"
Length: 13.625" Width: 10.444" Height: 16.625"
Dim: 6.625" x 4.938" x 1.15"
Length: 13.625" Width: 10.444" Height: 19.625"
Dim: 6.625" x 4.938" x 1.578"
Length: 13.625" Width: 10.444" Height: 13.375"
Length: 35.563" Width: 11.500" Height: 14.813"
Length: 13.625" Width: 9.333" Height: 13.375"
Length: 31.500" Width: 16.250" Height: 20.000"
Dim: 8.56" x 5.64" x 1.66"
Length: 12.625" Width: 9.333" Height: 16.625"
Length: 13.125" Width: 9.333" Height: 13.125"
Length: 20.625" Width: 18.571" Height: 12.750"